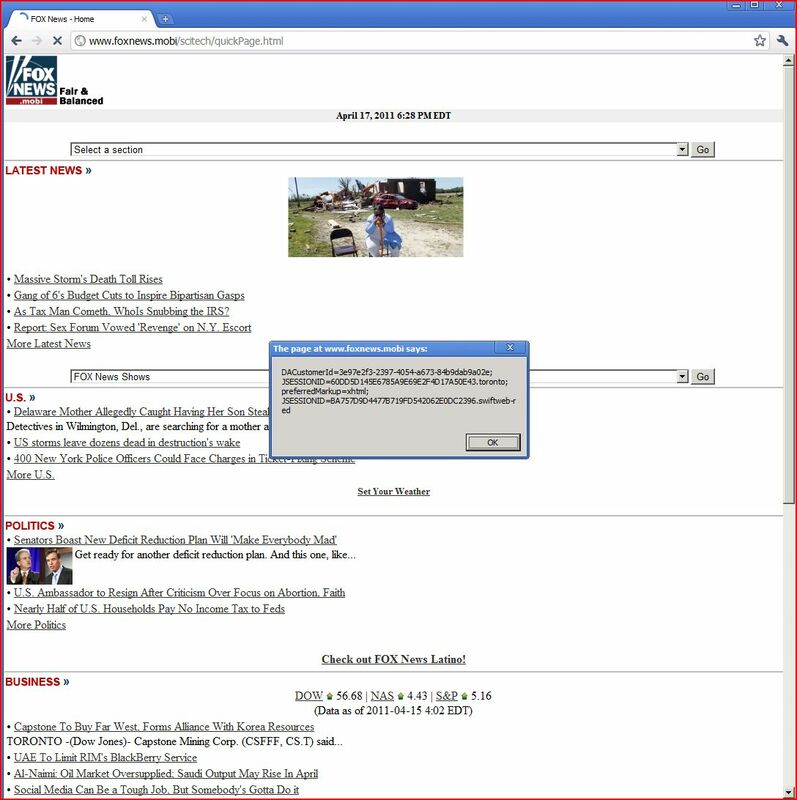 Report generated by XSS.CX at Sun Apr 17 17:29:55 CDT 2011. The value of the Referer HTTP header is copied into the value of an HTML tag attribute which is encapsulated in double quotation marks. The payload e0f16"><script>alert(1)</script>01b5f30ac2b was submitted in the Referer HTTP header. This input was echoed unmodified in the application's response. The response states that it contains plain text. However, it actually appears to contain a PNG image.